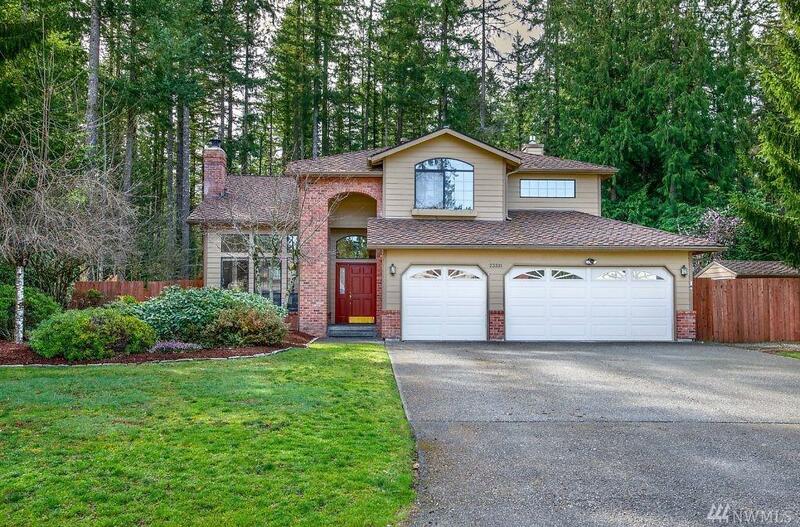 Check out this gorgeous home in desirable Lake Forest Estates! 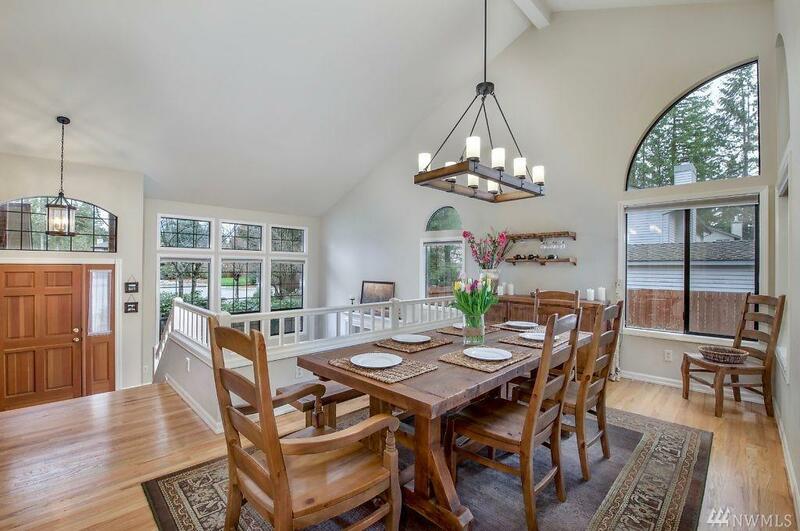 Boasting stunning vaulted ceilings w/ open concept dining &living area. 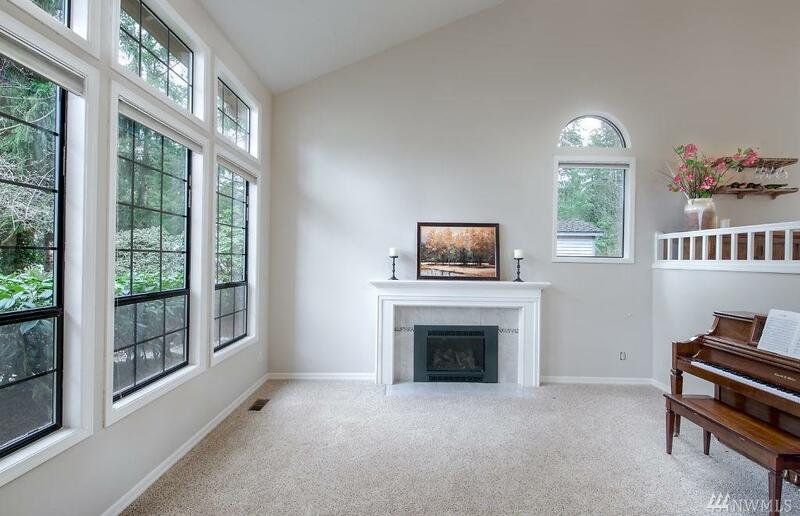 Cozy family rm w/ gas fireplace & main level guest suite w/ 3/4 bath. Soak in the hot tub while enjoying the 1/3 acre fully fenced level lot backing to trees. 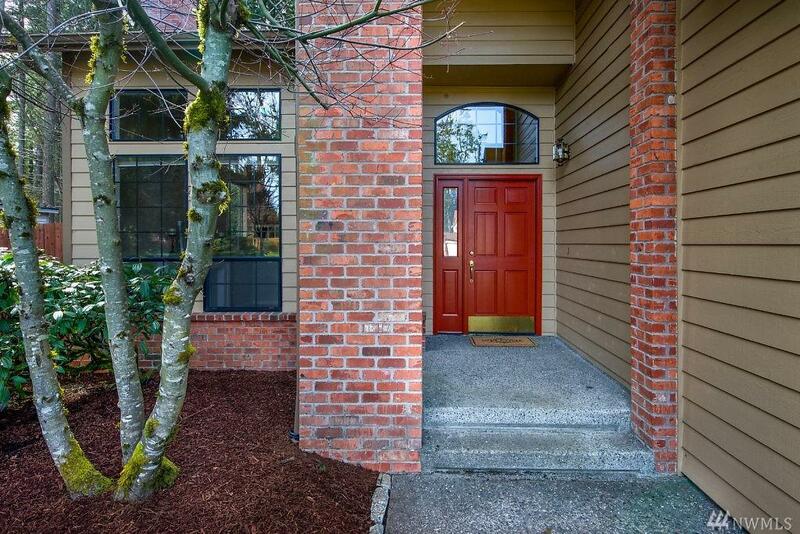 Spacious master w/ lovely 5 piece bath & heated floors. Private neighborhood park w/ lake access/beach, multi-use trails, play structure, tennis courts, bb hoop & more. Tahoma schools.